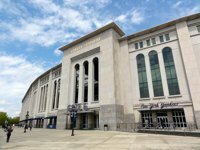 The need of building new baseball stadium for Yankees was declared by owner George Steinbrenner already in 1980s, but he waited until the next century for the dream to become reality. 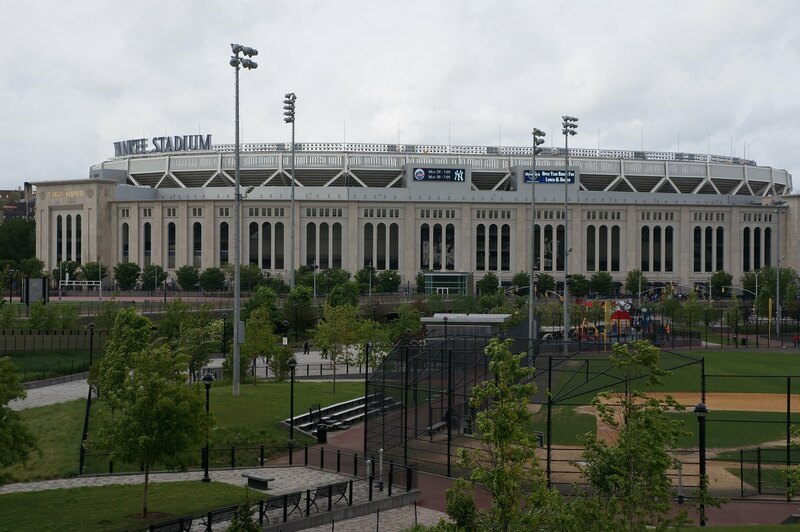 While several “plan B” locations were considered, eventually the most desired one in South Bronx was chosen, right across the street from where the first stadium was set in 1923. 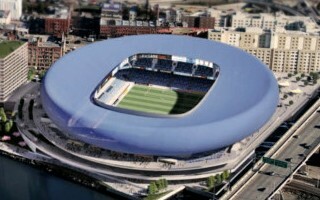 And the new stadium was ordered to resemble its predecessor very vividly. 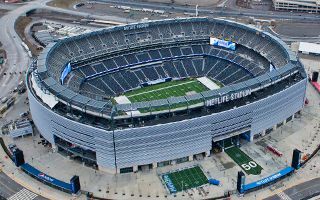 Global architecture practice Populous took the job of mixing history with modern, commercialized multi-event approach. The visual effect is interesting. Outer cladding of granite and limestone is a monumental, quasi-historical one. Inside the stands one immediately notices the unique frieze on the roof, just like the one installed in 1923 that became Yankee Stadium’s trademark. Inside is much more spacious than in the old stadium, providing not only more, but also much more diversified consumer areas. Spacious hall welcoming all fans assures the monumental feeling is not lost after entering the stadium. From there fans may enter their respective areas, also planned to boost revenues. 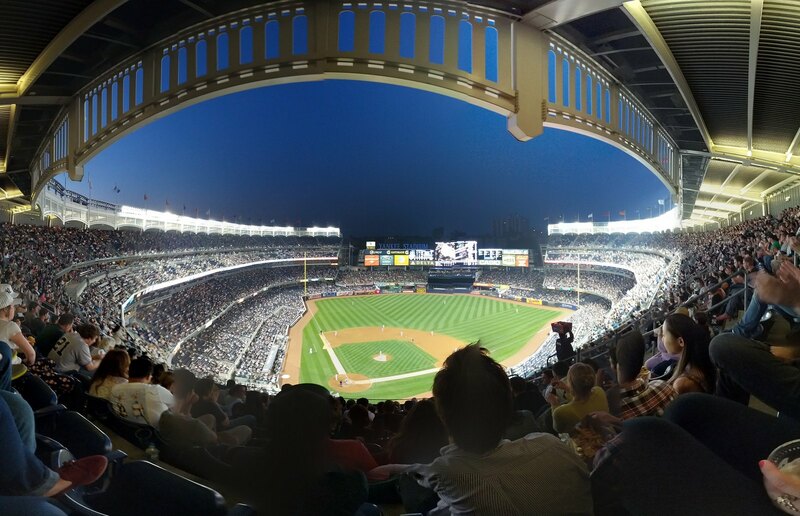 68 skyboxes were included (compared to 19 at the old stadium) and 4,300 business seats (none at the old one). The seating layout shows a significant difference. 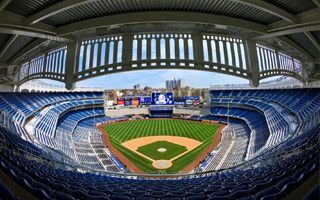 Most of the seats now are located in the lower areas of the stadium, while with the predecessor most were in the vast upper deck. Construction was launched officially in August 2006 and took almost 3 years. 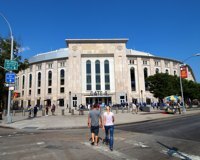 Throughout that period Yankees played at their old home, which wasn’t demolished until after the baseball team relocated. 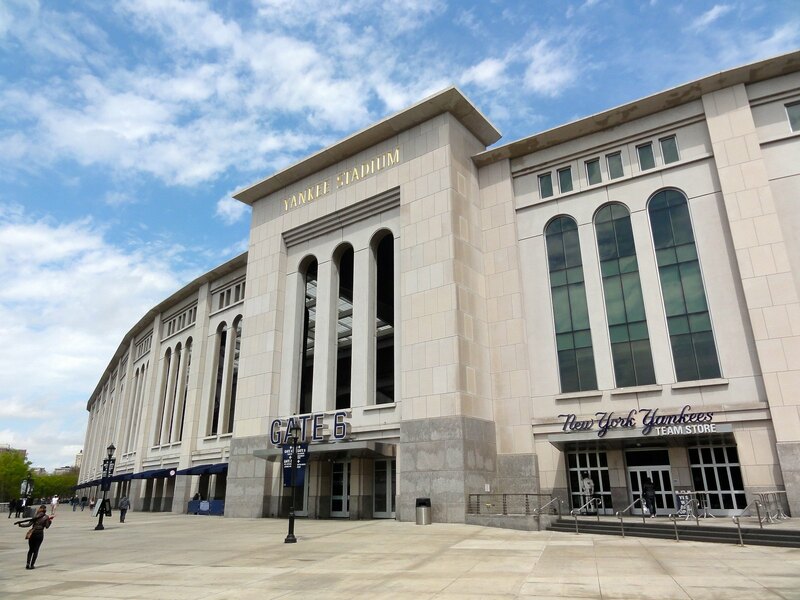 Since it opened in April 2009, the stadium remains NY city’s prime baseball location, but also hosts various other events, like concerts and American football games. 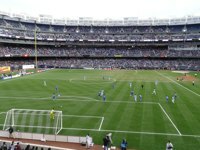 More importantly for StadiumDB.com, there’s also association football being played on the vast field. 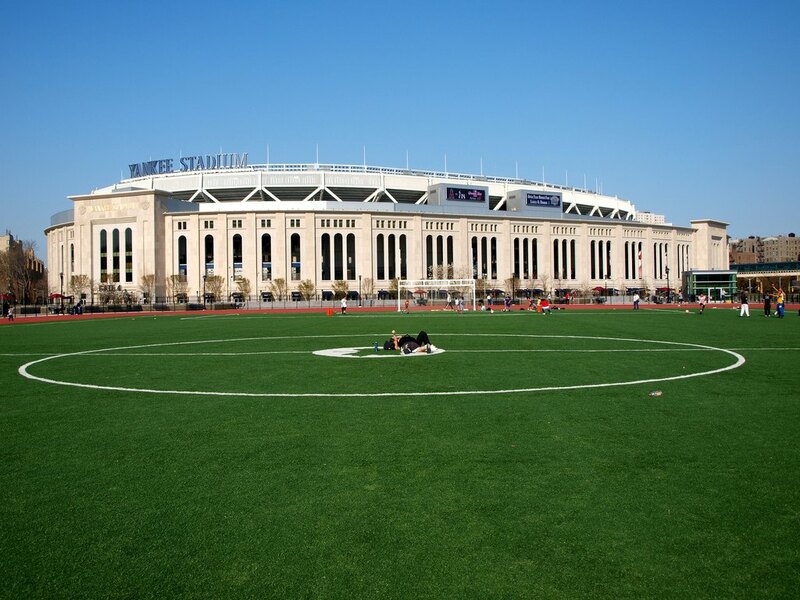 In early years this discipline was represented only by friendly fixtures of top European games, but in 2014 it was announced that NY City FC will play at least 3 seasons here before moving to a purpose-built stadium. 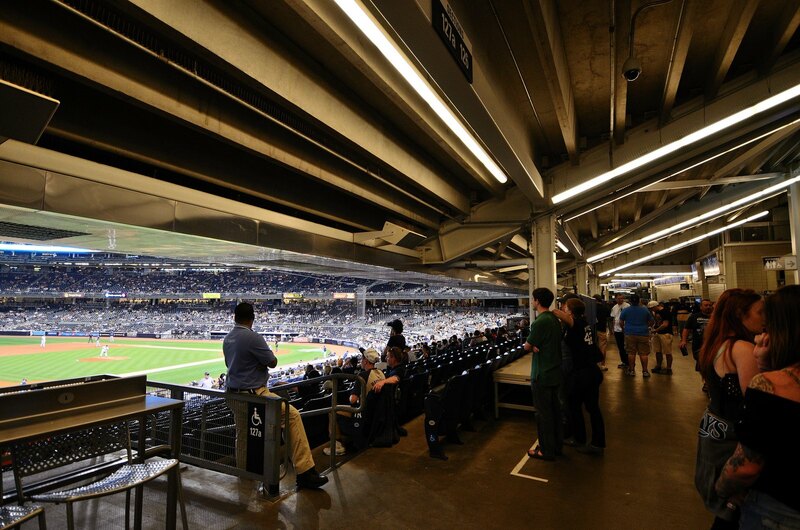 Yankee Stadium’s most controversial feature is the price tag. 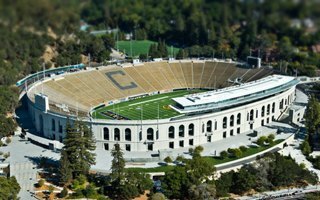 $1.5 billion makes it one of the most expensive stadiums ever, in any discipline, despite not being among the largest at the same time. 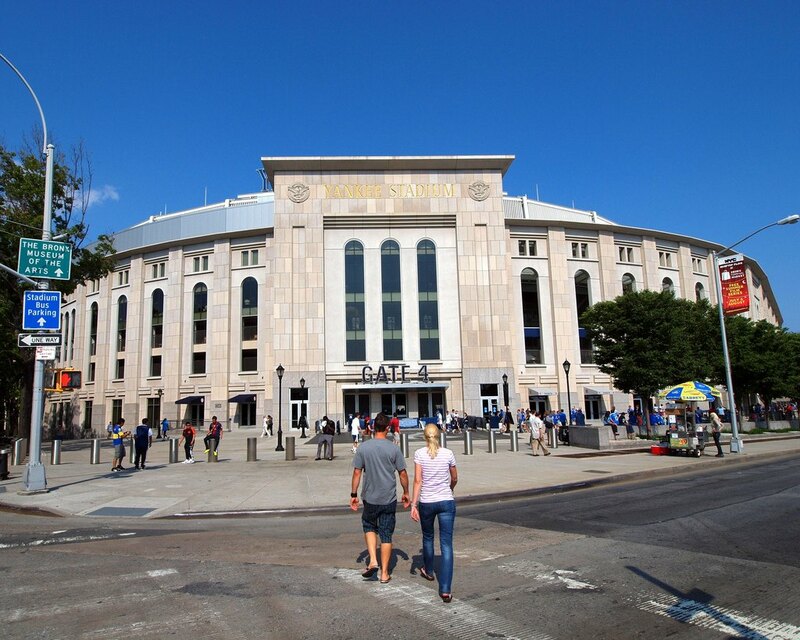 As many critics emphasize, the bill was footed by taxpayer money mostly, because Yankees contributed less than half of the price and were given tax-exempts too. 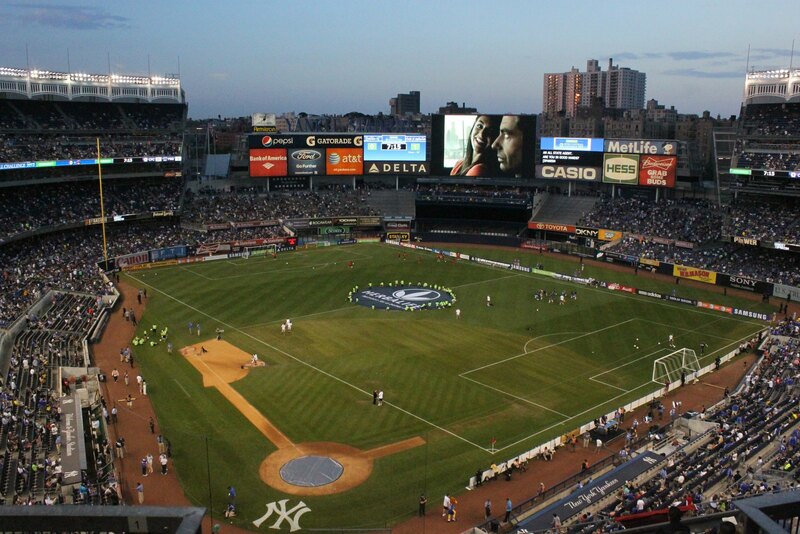 19.04.2018 New design: Finally, MLS stadium in New York? 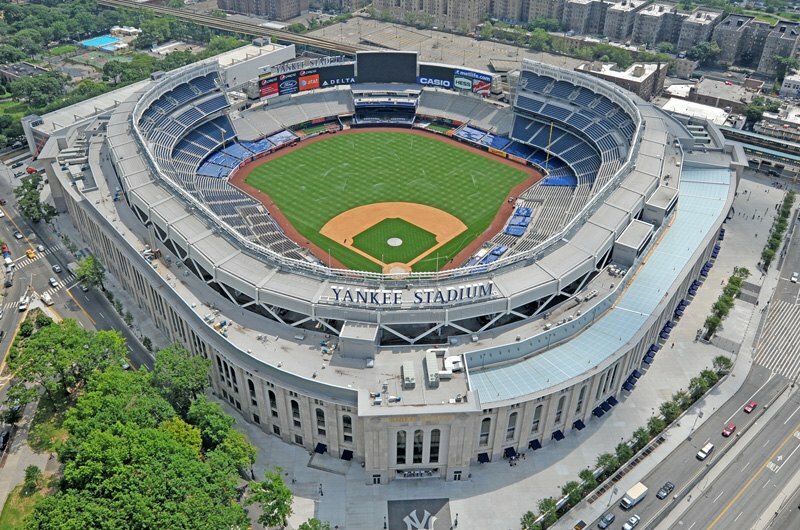 It's already the 6th proposal for an MLS stadium in the Big Apple only since 2011. 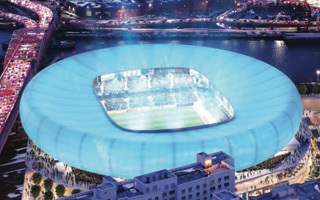 The Harlem River Yards vision would put NY City FC in one of the most unique locations in global football. 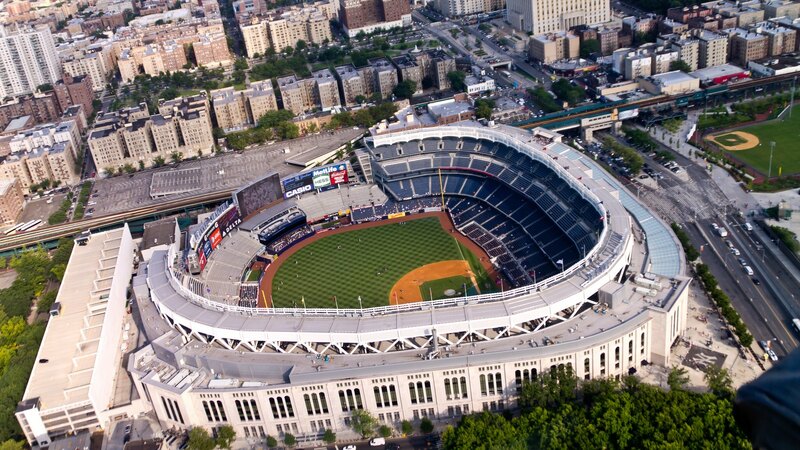 They were to pay the first season at Yankee Stadium. 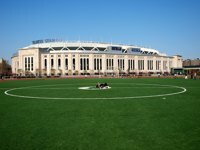 As of now it seems the second, third and most likely fourth season in MLS might also be held at the ballpark instead of a soccer-specific venue. 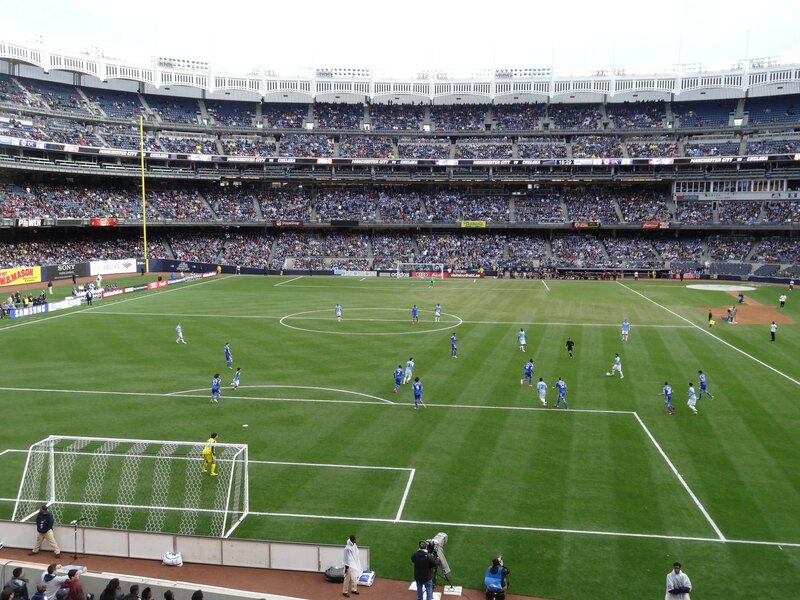 29.04.2015 New York: NYCFC in Manhattan after all? It may be the very northern tip of the Manhattan island, but still Manhattan. 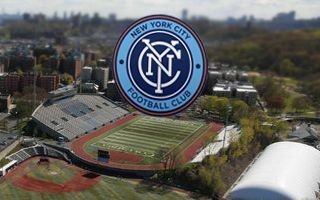 NY Times suggests NYCFC have eyed a cooperation with Columbia University to build their desired stadium. 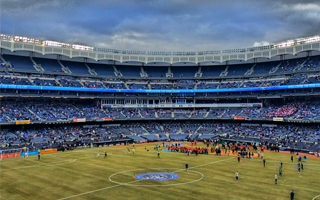 16.03.2015 USA: Over 100,000 at MLS home debuts! 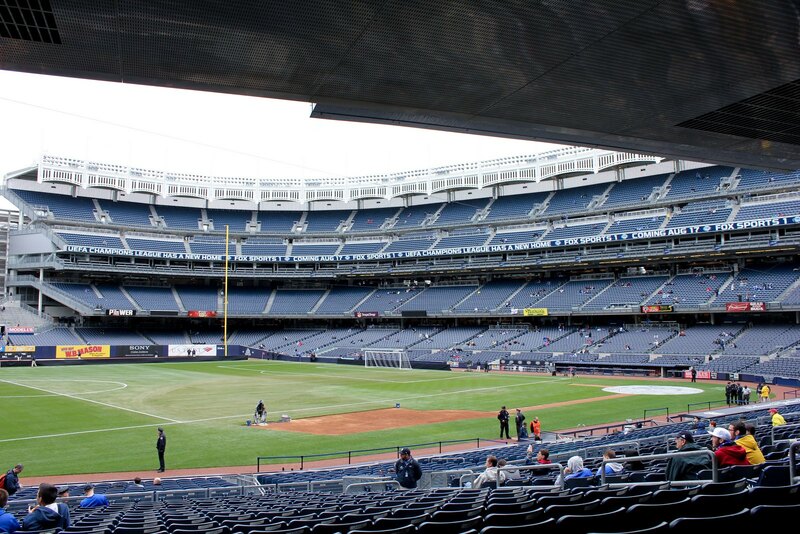 As NY City and Orlando City join the Major League Soccer, growing demand for the sport can clearly be seen. 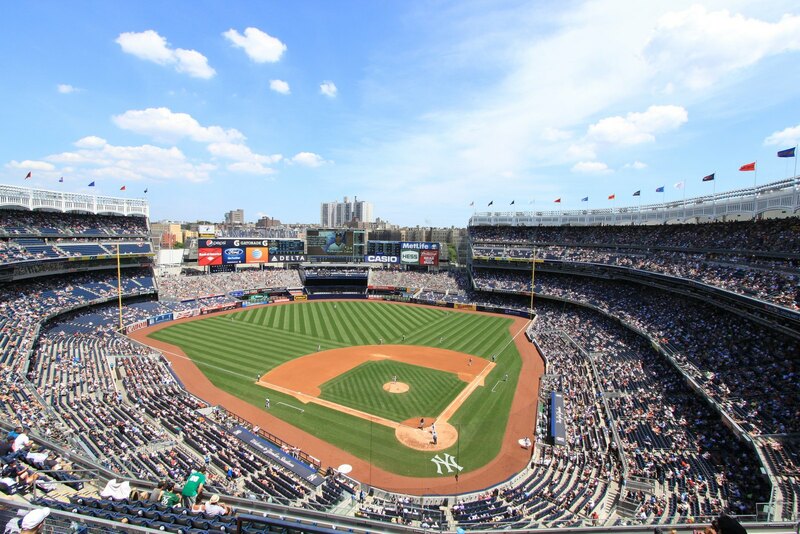 The two teams alone brought over 100,000 to their home openers of the 2015 seasons.